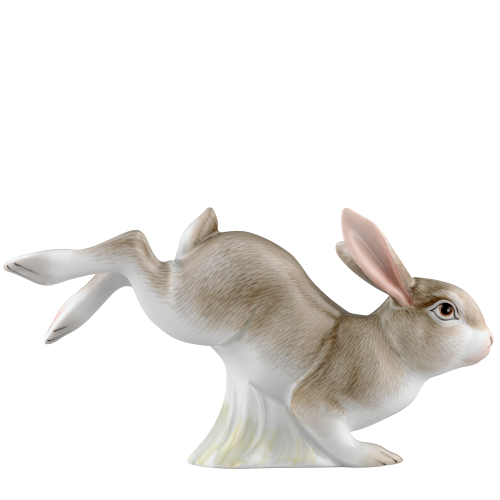 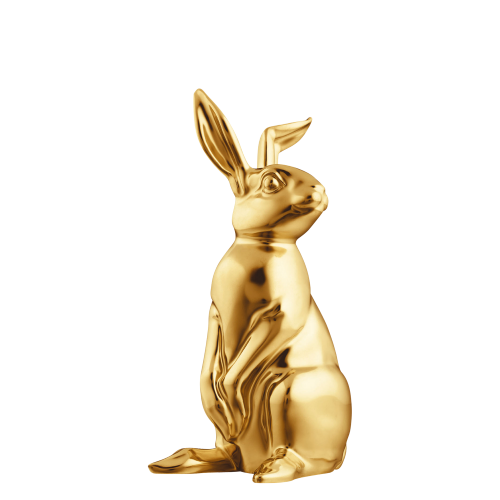 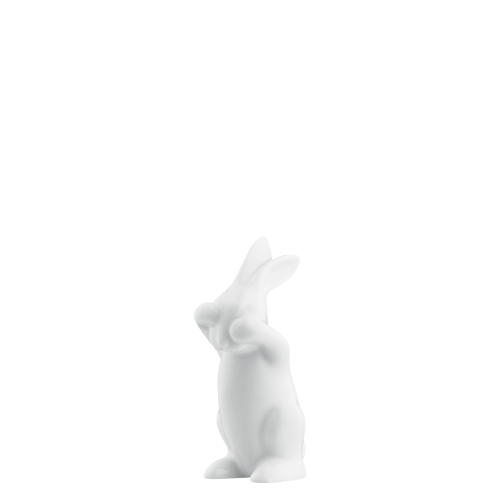 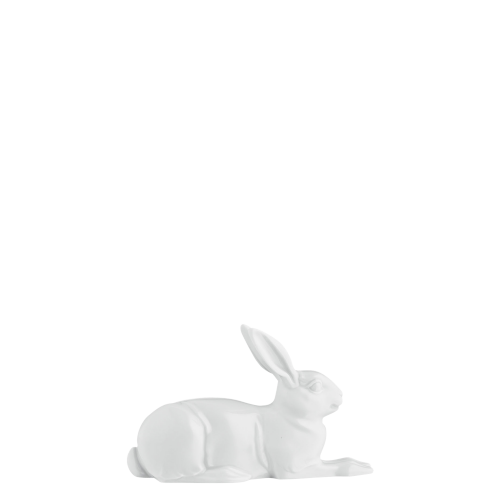 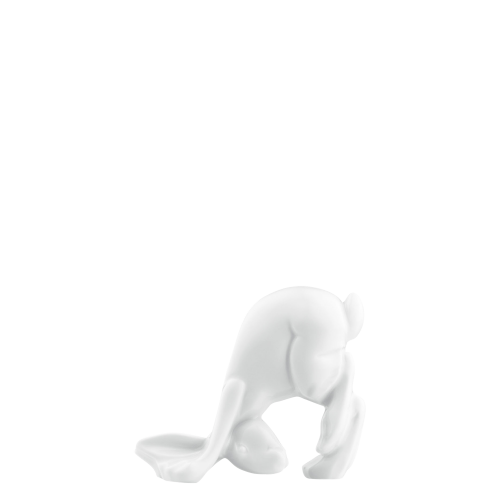 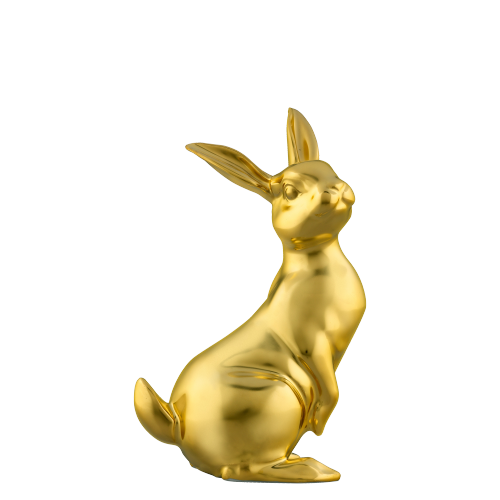 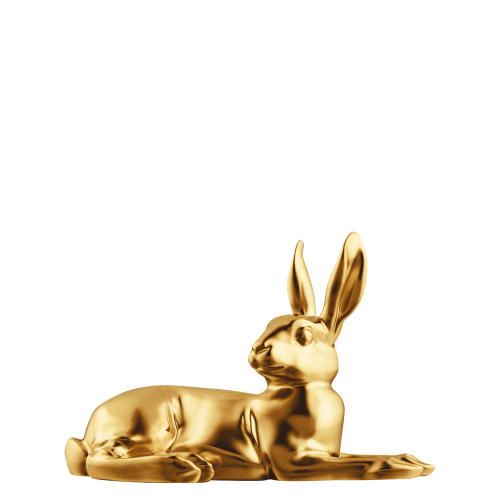 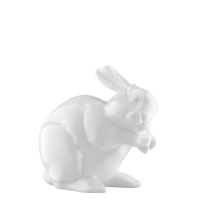 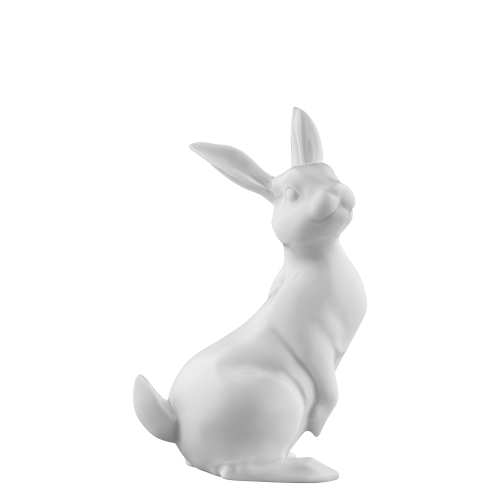 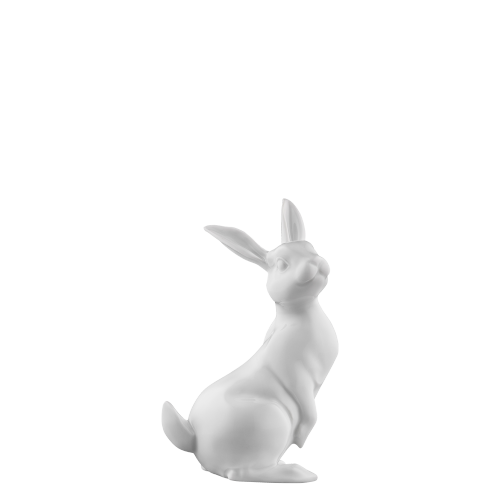 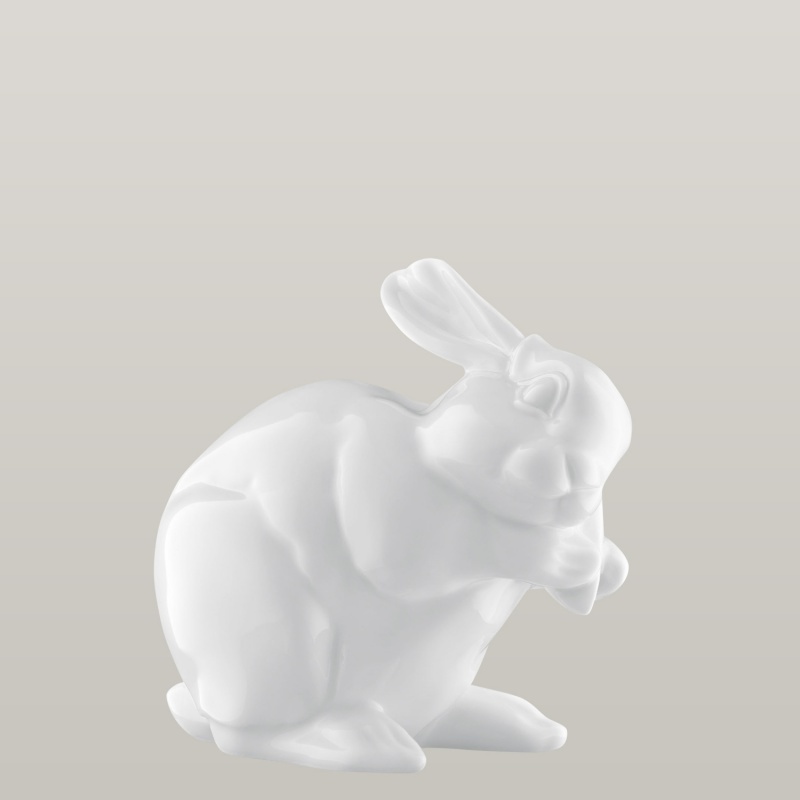  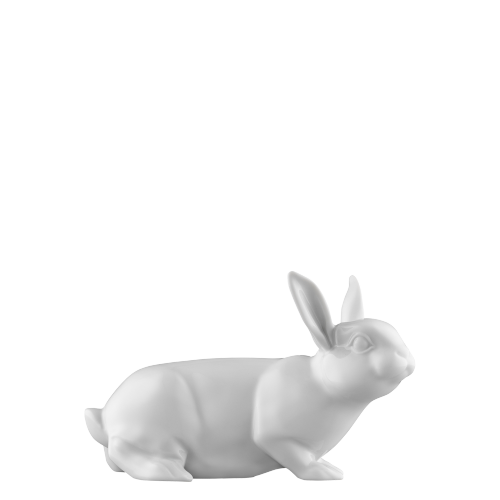 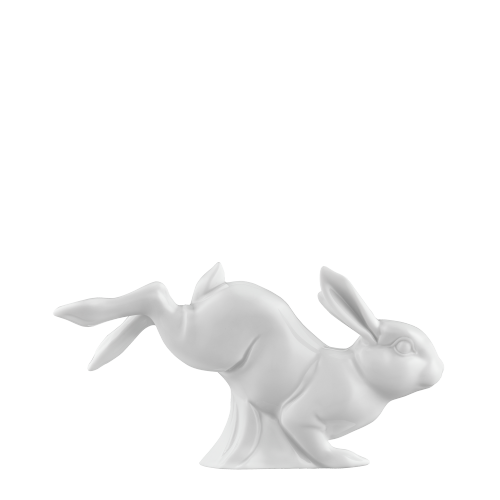 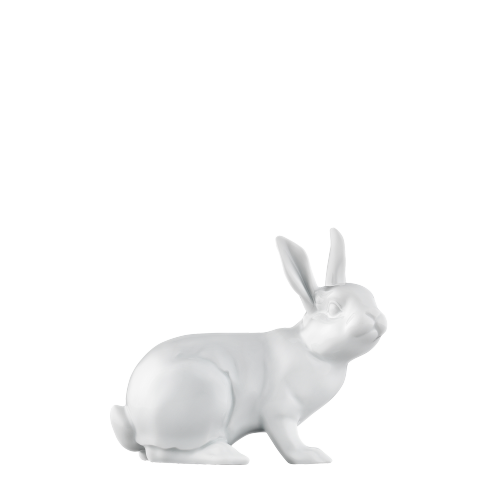 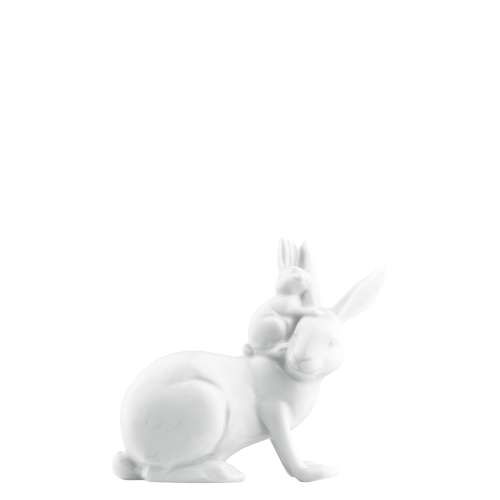 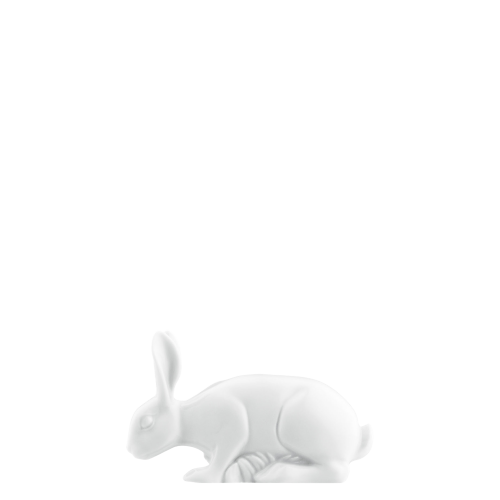 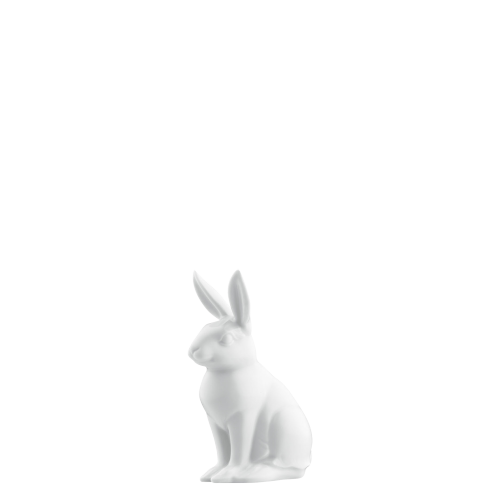 The hare of the year of Porzellanmanufaktur FÜRSTENBERG are made of high-quality manufacturer's porcelain. 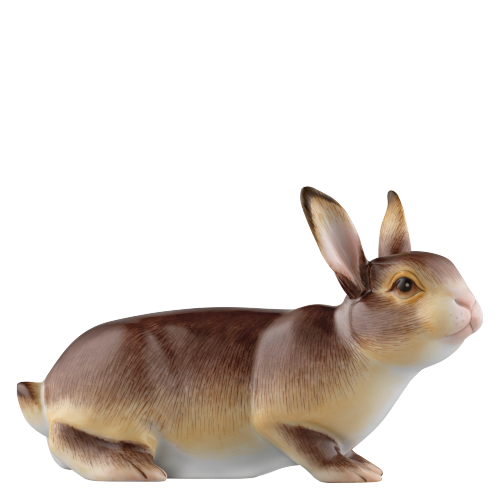 Life-like design and the fine detailed work, such as the inkling of fur, are proof of the involved manual skills. 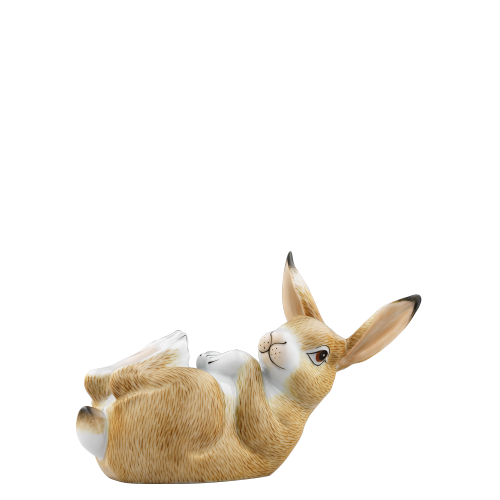 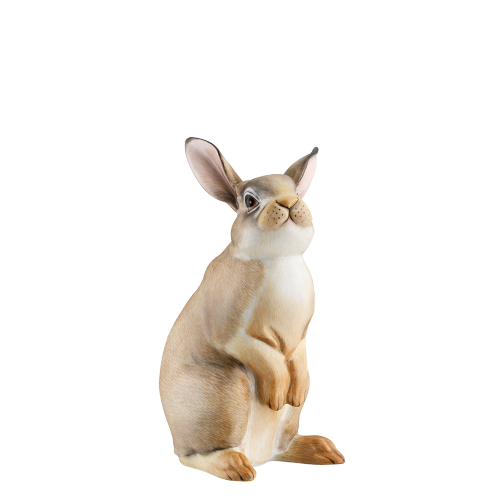 The large-sized hares are traditionally produced only one year, the small hares are not limited.